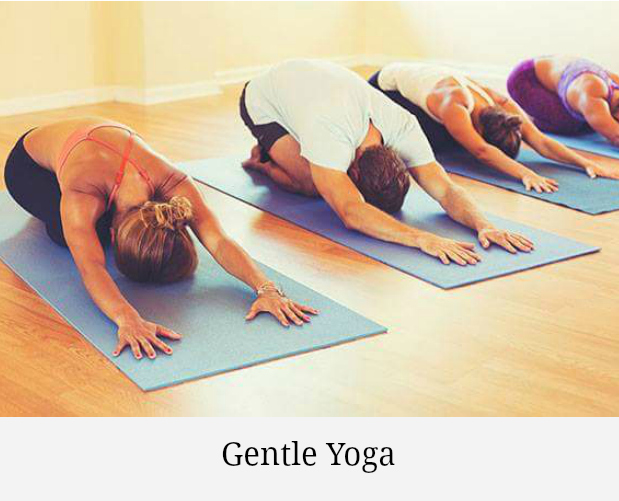 Welcome to Geva Salerno – Yoga! 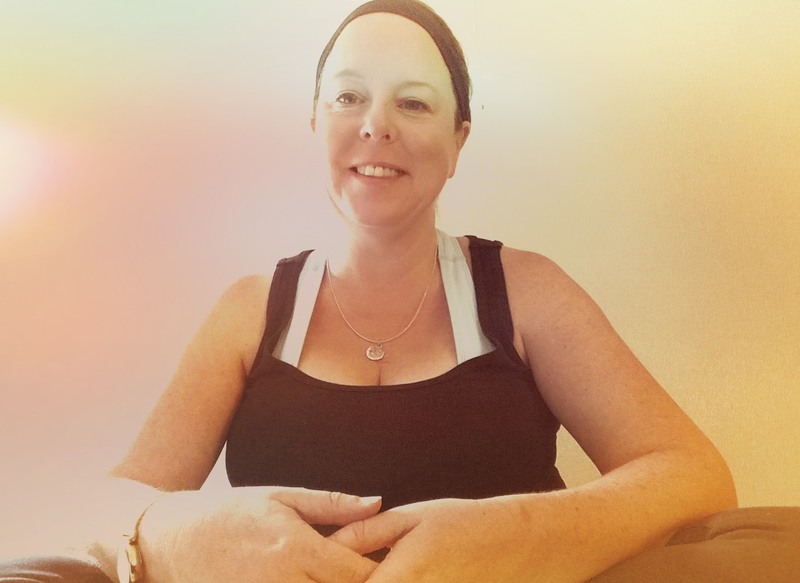 I am thrilled that you are here and I look forward to getting to know you and supporting you on your yoga journey. 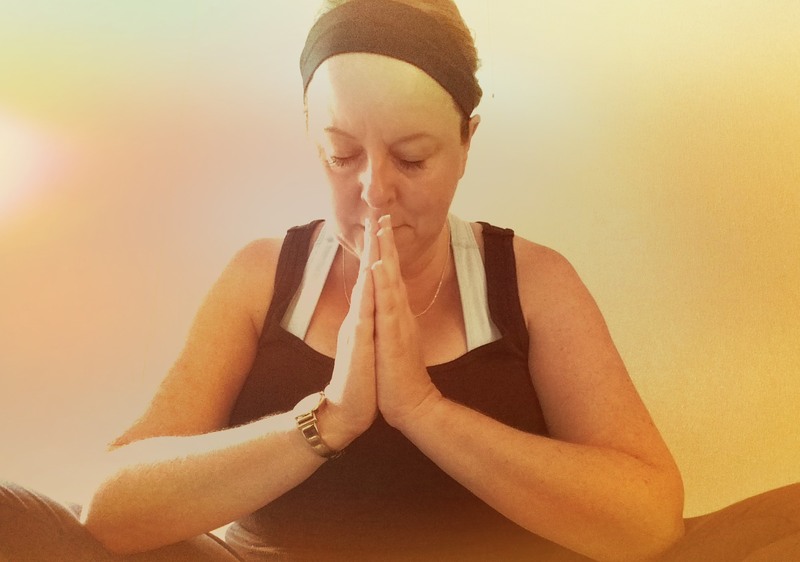 My intention is to provide a space for people to experience something deeper – to leave their everyday lives and cares behind, so that they can reconnect to their inner selves. I am especially inspired to work with people who are undergoing transformation and growth. When we meet ourselves on the mat, with non-judgment, we heal and grow. 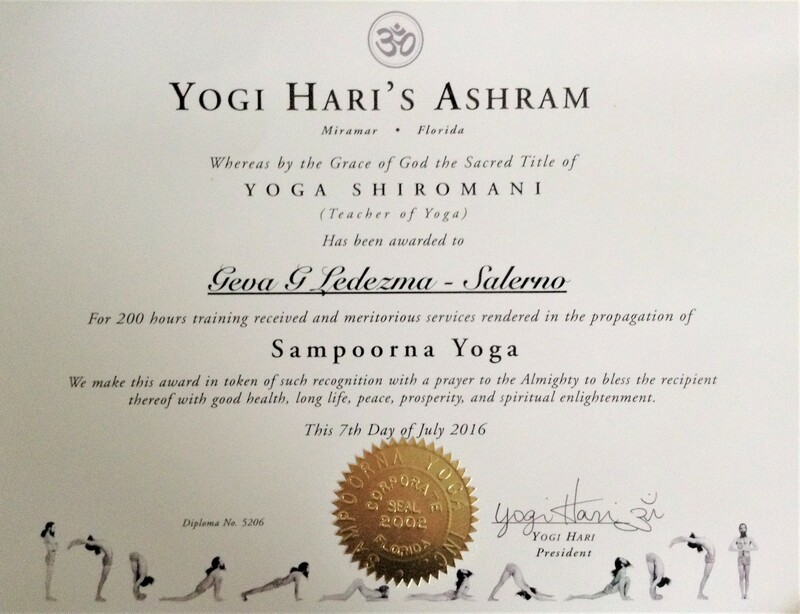 I am a certified yoga instructor, certified in Sampoorna Yoga, which is a traditional form of yoga in the Shivananda lineage. 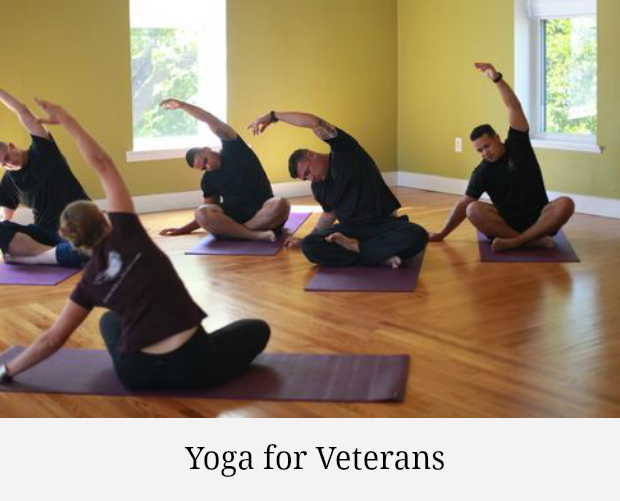 I have practiced yoga over the course of the last 30 years and have developed several of my own classes, which focus on the needs of special populations. My focus is on mindful movement and stress relief. 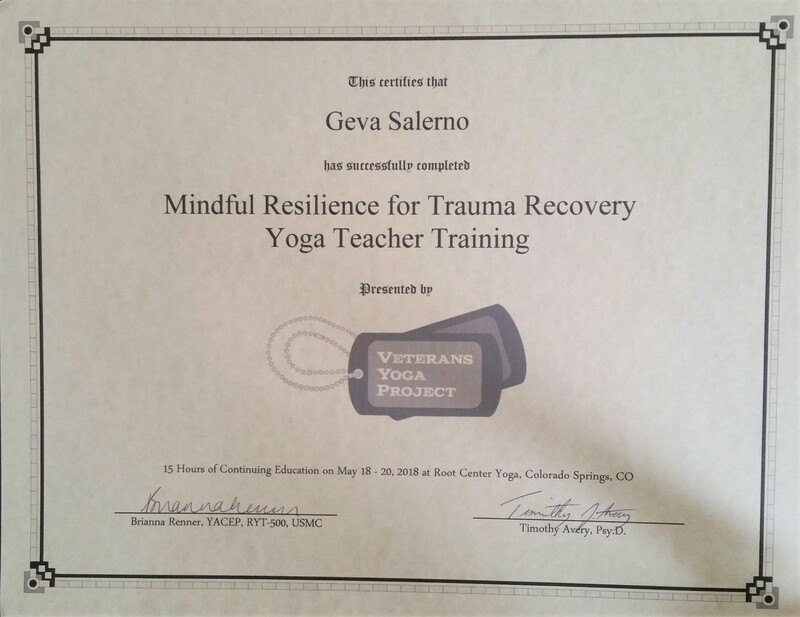 I am also certified in Mindful Resilience for Trauma Survivors by the Veterans Yoga Project and I have specialized in Yoga for Recovery. 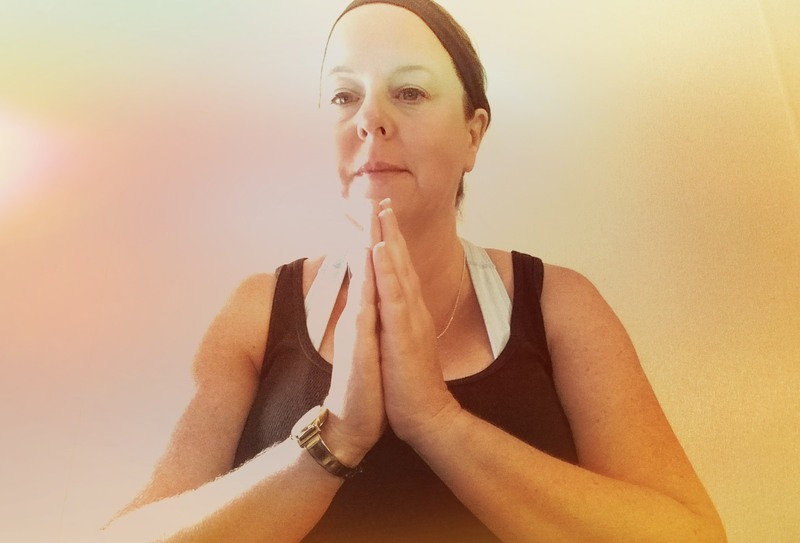 My intention in teaching yoga is to help people to reconnect to their inner selves. When we set aside the time to slow down and focus on the body, we are able to leave our concerns, anxieties, and stresses and meet our true selves again. I take great joy in seeing people transform into strong, centered, and happy individuals. I am fortunate to be able to provide classes at Studio 1084 in North Naples, FL. 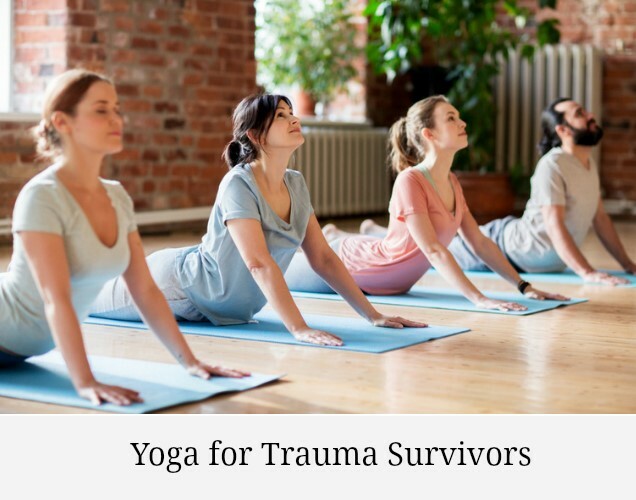 I also provide private yoga classes and stress management programs offsite. Studio 1084 is located at 1084 Business Lane, N. Naples, FL 34110. 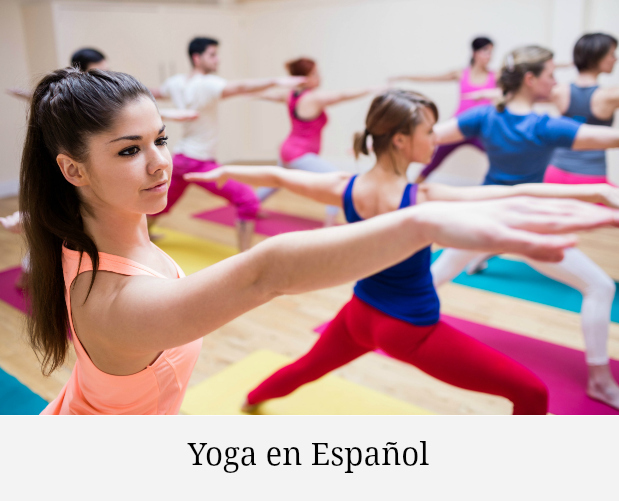 Want to hear about new classes or schedule changes? Join our mailing list by filling out the form below.